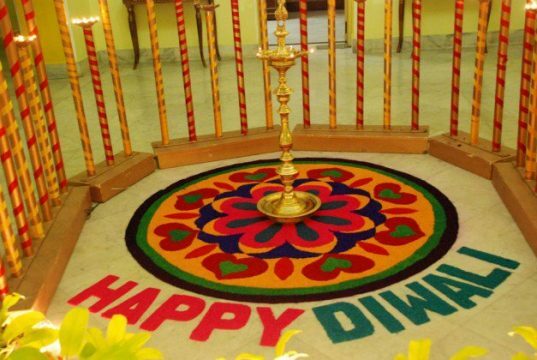 Get to know about various aspects of Indian beliefs, Indian customs, Indian traditions, Indian cultural beliefs & values. 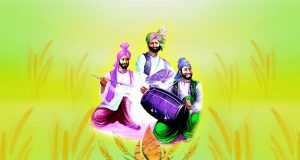 When is Lohri in 2017? 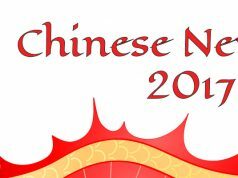 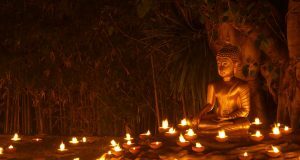 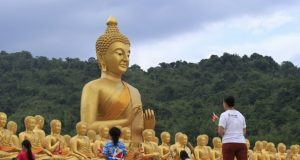 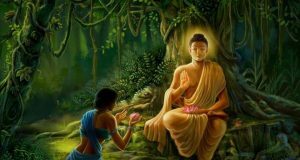 When is Vesak in 2017? 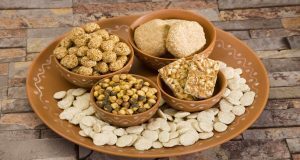 When is Makar Sankranti in 2017? 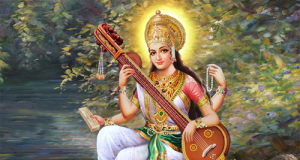 When is Vasant Panchami in 2017? 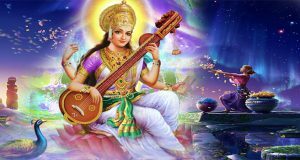 When is Saraswati Puja in 2017? 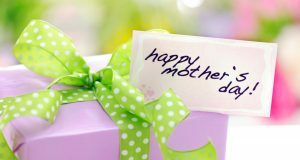 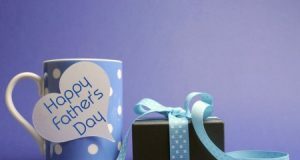 When is Father’s Day in 2017? 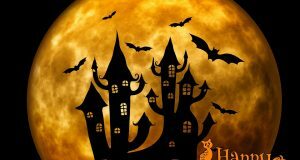 When is Halloween in 2017?